6.printenv 无参数，显示环境变量或参数为环境变量名 如： printenv auto-boot? 2. 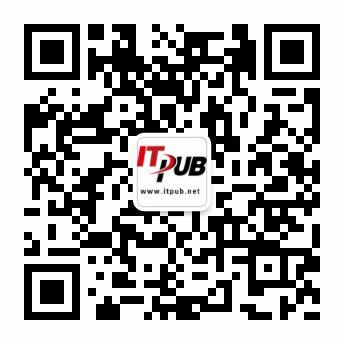 设置路由: vi /etc/defaultrouter, add the default gateway to the file. 4. vi /etc/nsswitch.conf 在hosts:file 后，加上dns, e.g. run /var/yp/etc/rsetpass to change Nis users password.